ANY LUCK FOR SIMBU THIS TIME? K-Town just witnessed four highly expected films hitting the market for the Pongal weekend. A similar clash will happen on the universally accepted day of love, Valentine’s Day. Yes, it looks that the market will see a five-film-release on February 12th. 3. Kadhalum Kadandhu Pogum - Official announcements are due. 4. 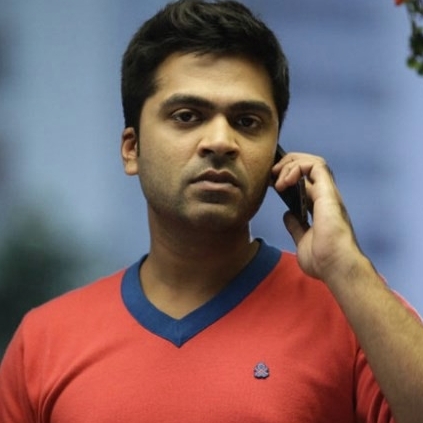 Idhu Namma Aalu - Official announcements are due. Let’s see if this trend continues for all the festive weekends of 2016. And it's a wrap for Theri! Dhanush’s 3rd time association with the legend! Thaarai Thappattai, Rajini Murugan and Kathakali take the top 3 spots! People looking for online information on Jil Jung Juk, Kadhalum Kadandhu Pogum and Idhu Namma Aalu, Valentines day release, Zero will find this news story useful.